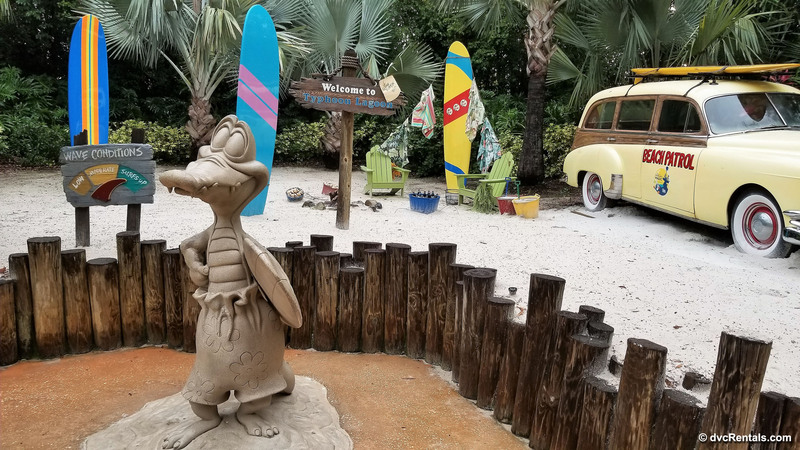 A complimentary night in a park with low crowd levels, free snacks and minimal wait times sounds appealing to any Disney traveler. 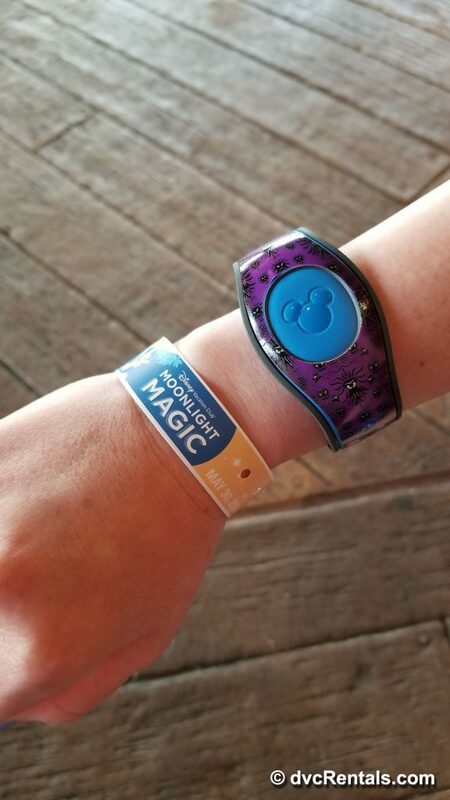 The Disney Vacation Club Moonlight Magic events are the perfect setting to achieve all 3 of those goals! Having originated as part of the ‘25 Years and Beyond’ celebrations in 2016 and renamed in 2017 as Disney Vacation Club Moonlight Magic these nights were introduced as a way for the Disney Vacation Club to say “thank you” to their Owners. 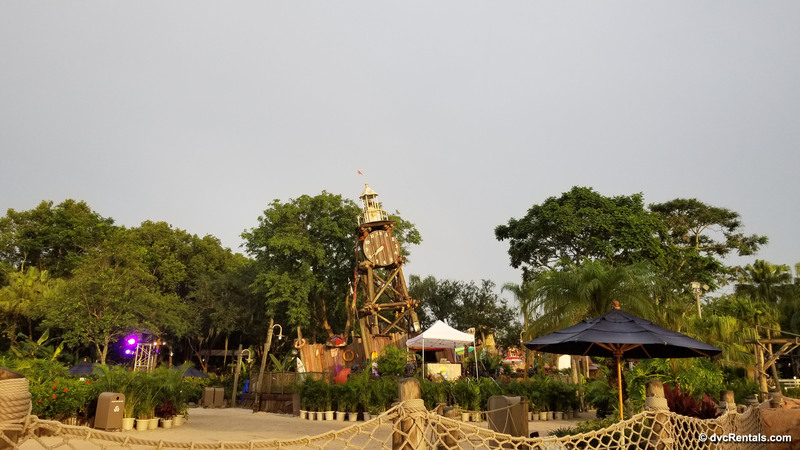 On select nights throughout the year, a park will remain open late exclusively for DVC owners and guests traveling with them to enjoy an evening of fun. 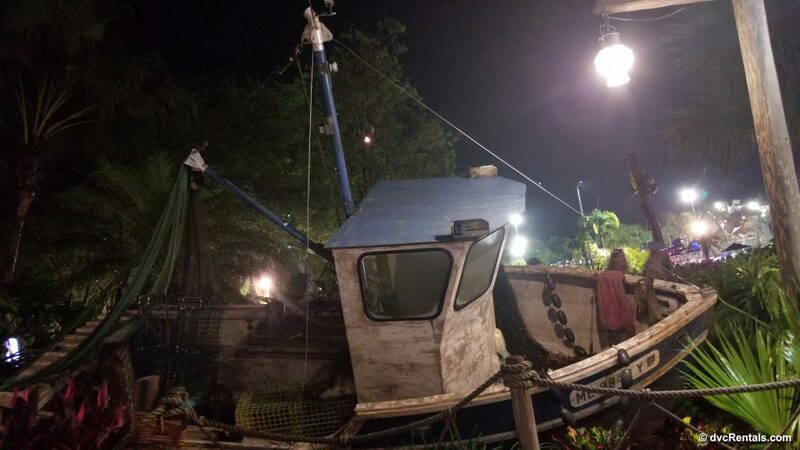 These nights were met with such a positive response, often selling out within hours of when reservation windows opened, that the Disney Vacation Club has chosen to continue offering them throughout 2018. 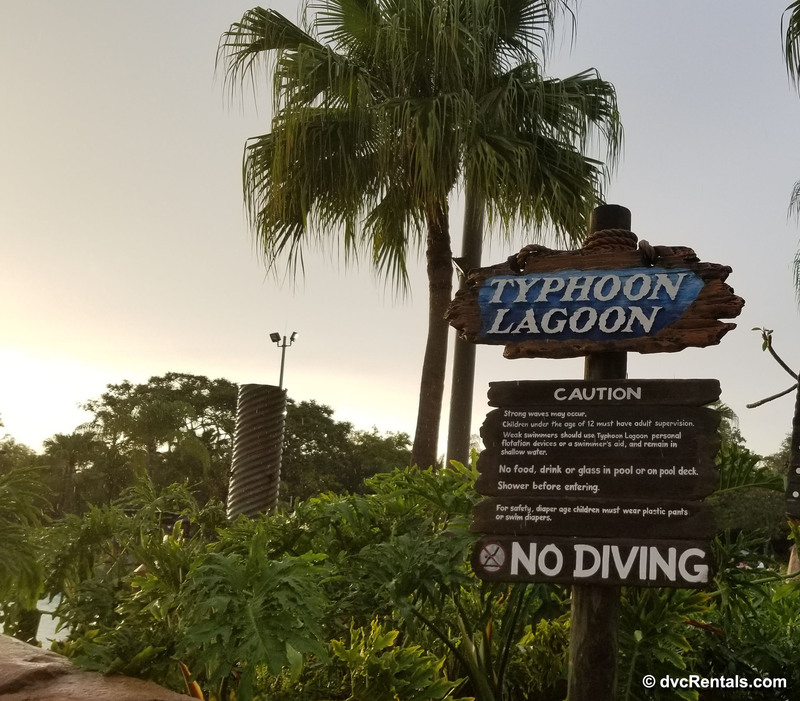 Recently I had the opportunity to experience Moonlight Magic at Disney’s Typhoon Lagoon, and it did not disappoint! 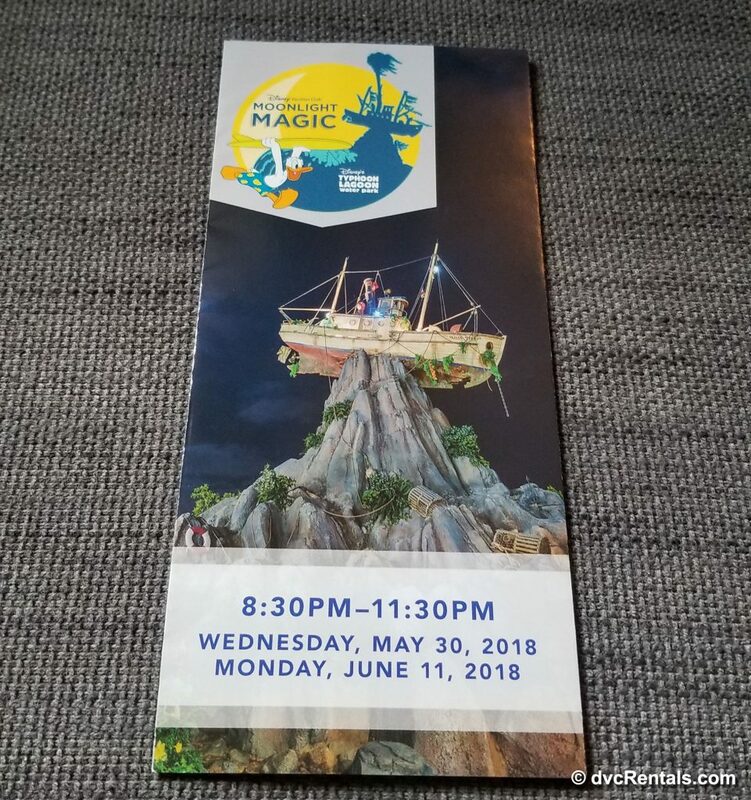 Between the ability to walk onto my favorite attractions, to the bounty of snacks, and dance party it was a great night, yet planning for the event started months ago. Our May trip had already been scheduled, then in late 2017 DVC announced the dates for this year’s Moonlight Magic nights. Seeing that one night overlapped with our stay was perfect! 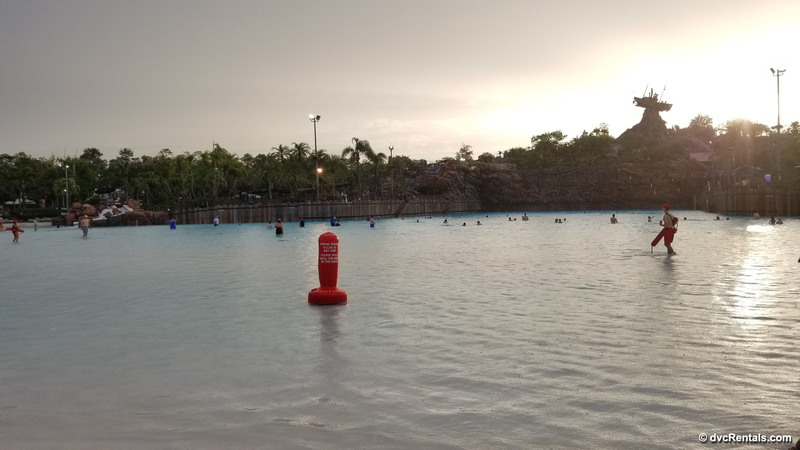 A chance to see a waterpark at night was too good to miss. Although the event is free of charge, it is necessary to reserve your spot ahead of time as space is limited and will go quickly. These events are available to Owners who purchase their contracts directly from DVC or to some Owners that have purchased points on the Resale market (certain restrictions from DVC apply). In the email that released the 2018 dates, the reservation windows were also listed, and I quickly set a reminder on my calendar to make sure I wouldn’t miss my chance. The day before the booking window opened, I received another email reminder about the event and contained within it, were instructions for the link to use when the bookings opened. Within a few minutes of the reservation window opening, I was on the site working to secure my space. 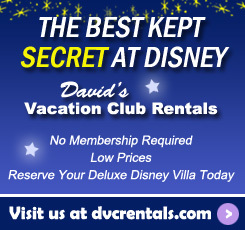 I’d put in my resort confirmation number which retrieved my DVC Owner information, and then just a few more clicks and I was set! I got my confirmation email and was ready to spend the night playing in the moonlight. 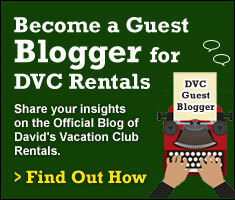 Owners can register themselves and up to 5 additional guests. Transportation and check-in for the night was seamless. When staying at a DVC resort, event specific buses are running to and from the park making it very convenient. 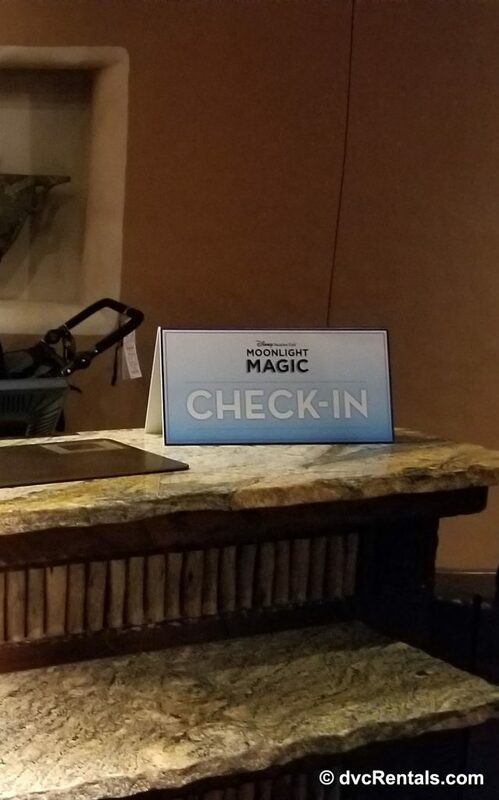 Before boarding the bus, we spoke with a Cast Member at the Event check-in desk that was set up in the resort lobby. She quickly checked my id, looked at the membership card and give us our wristbands. There is something special about arriving at a park and feeling like it is open just for you! 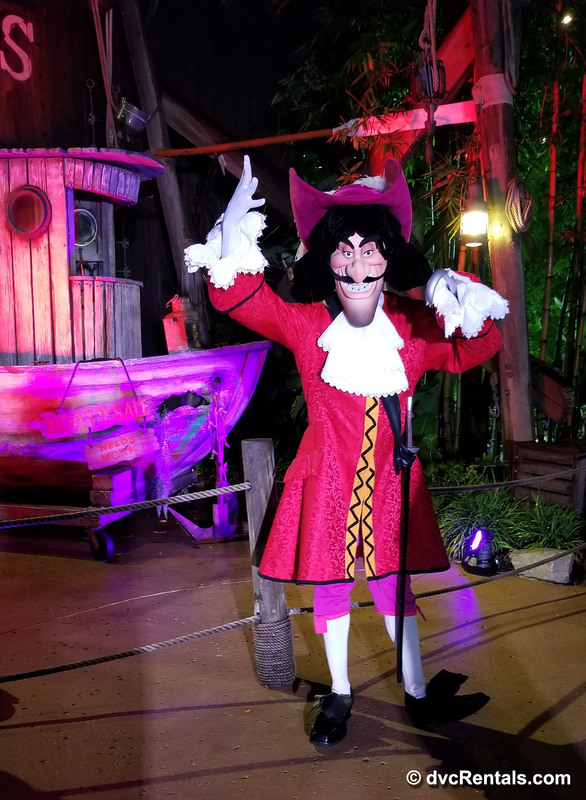 We were greeted by numerous Cast Members all wishing us a great night and pointing us in the direction of the festivities. To help navigate the evening we picked up an event map, showcasing the character locations, snack spots and times guide for the event. One of the best surprises came from the character Meet & Greets. Seeing that Goofy, Stitch and Captain Hook were listed was exciting as it’s not often that you can pose for a photo with Captain Hook. What was even more exhilarating is that it wasn’t Stitch out for pictures. It was Elvis Stitch!!!!!! 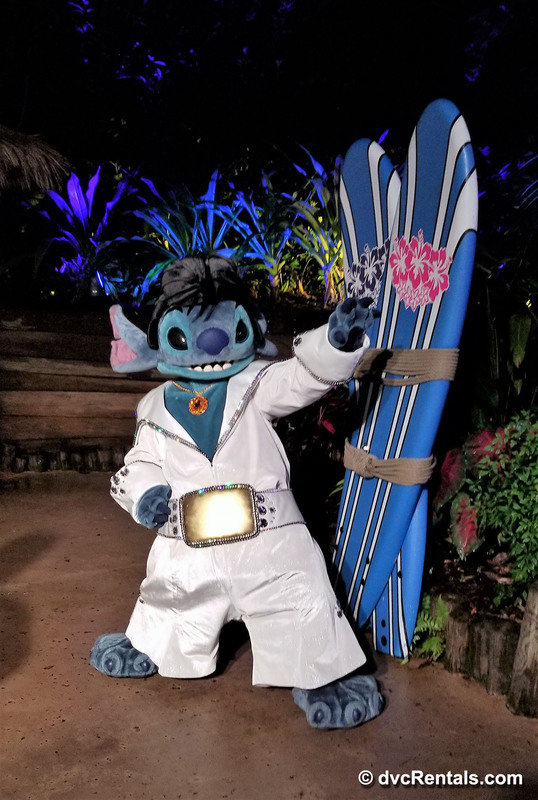 This is the 1st time I’ve ever seen Elvis Stitch in person, and I have to admit it was the highlight of my night! We started the night with the rides (Crush ‘n’ Gusher will always be my favorite) and often times the longest wait time we experienced was simply for a raft to arrive. Miss Adventure Falls listed a standby time of 20 minutes yet we were sitting in the family size tube and on our way to the top of the slide in less than 10 minutes. 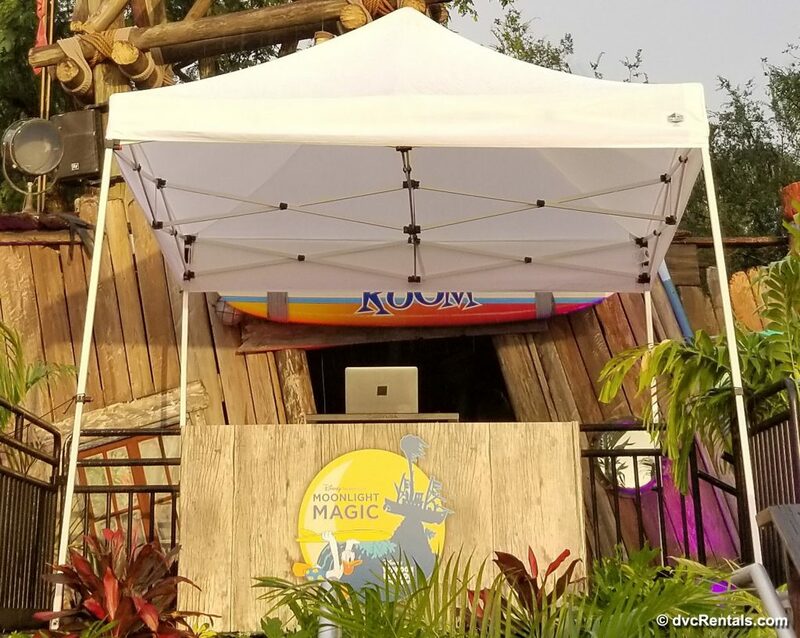 With 5 more DVC Moonlight Magic events within Walt Disney World this year, plus 1 night at Disney California Adventure Park, I hope the Disney Vacation Club continues to offer these events for years to come. It was a great chance to enjoy a park, chat with fellow owners and have a whole lot of fun without the sun!